keep in your car, here are some tips on items you might find some use out of. set, the simple baby wipe will forever be your friend. maintenance essentials on hand, such as tire sealant, a small fire extinguisher, a spare tire and a jack. car for a rainy day. stuffed bear or their favorite action hero figure, could keep them occupied for longer than you think. and listen to a story if they are too young to read to themselves. 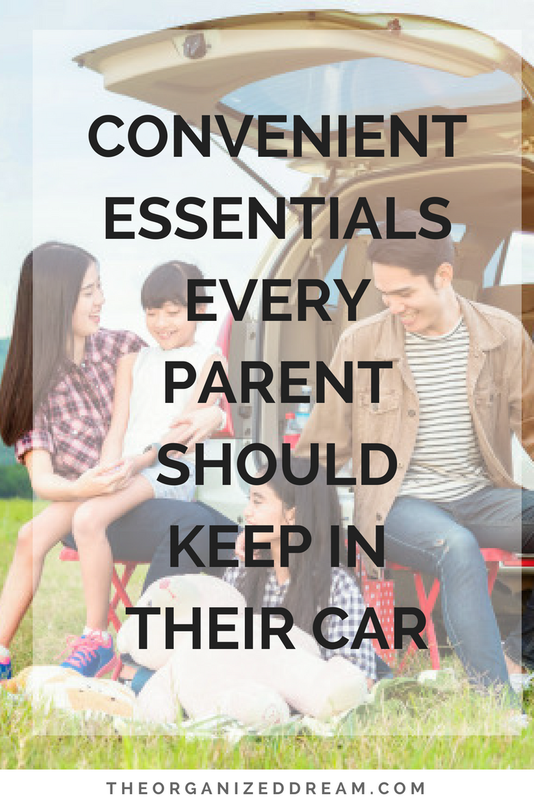 long-life items of food in the car, so that you have something to tide the kids over on long journeys. Stick with something simple, such as a cereal or granola bar.